While taking a stroll, whether it is before DAWN or after DUSK or any time in between, wear a reflective Vest to keep yourself Safe and Visible. 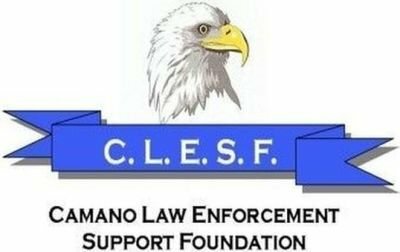 In February of 2018, the CLESF began a “Be Safe, Be Visible” program and provided reflective vests to the S.C.P. to distribute to walkers encountered during their patrols. 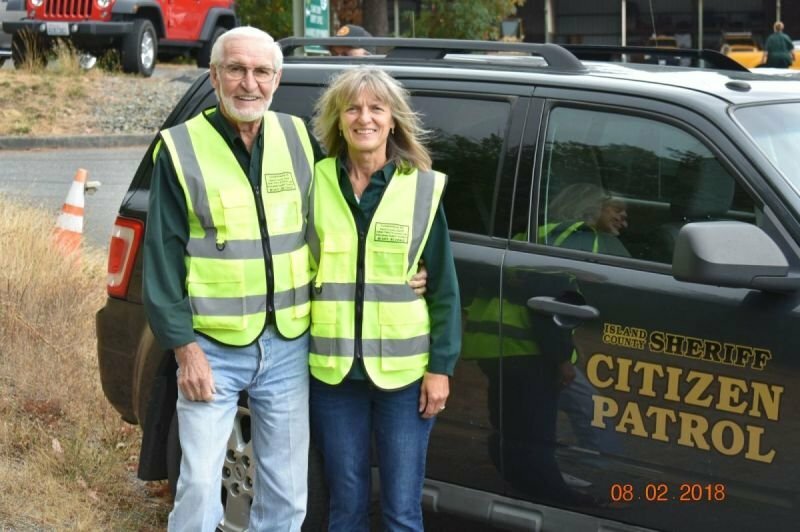 These vests are intended to increase the visibility and safety of pedestrians to motorists along the streets and roadways.